2018 Reader Survey: Help me make FBS better for YOU! After a long-snowy-polar vortex winter, are you dreaming of blue skies and sunny days? We are! Summer is my kids’ favorite season. What’s not for them to love? Meet Angela. I watched her and her husband’s debt free scream on The Dave Ramsey Show. When I heard her mention that she had a You Tube channel, I just knew I had to ask her for an interview. I was thrilled that she agreed, and I think you are going to love this couple’s story. 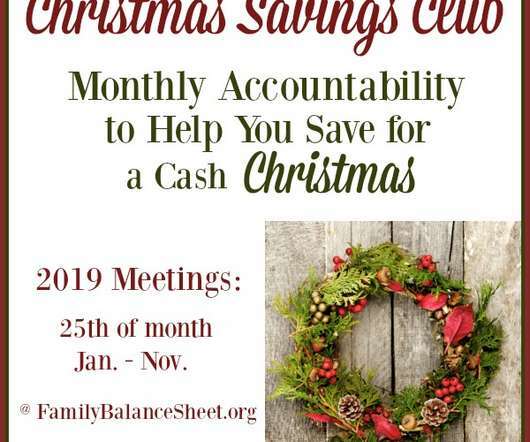 In previous years, I would create a long list of financial goals, only to have little accomplished by the end of the December. Too many shiny quarters and not enough focus gets absolutely nothing accomplished. I almost stopped writing goals down altogether. Meet Kristy, aka, The Former Mrs. Jones. I first heard her story on the Dave Ramsey show. 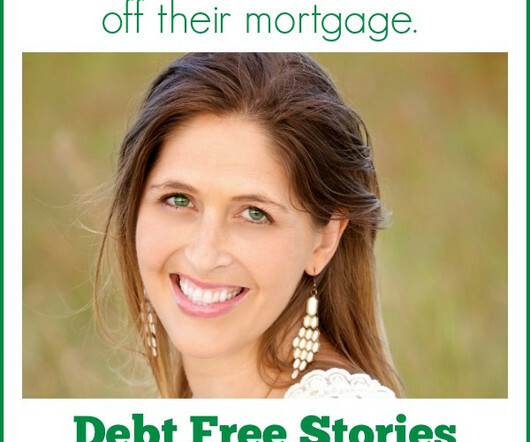 The segment was so inspiring that I reached out to her to see if she would participate in the Debt Free Stories series. I was thrilled that she said yes, and I’m super excited to introduce her to you. One word. Just one word to focus on during the upcoming year. 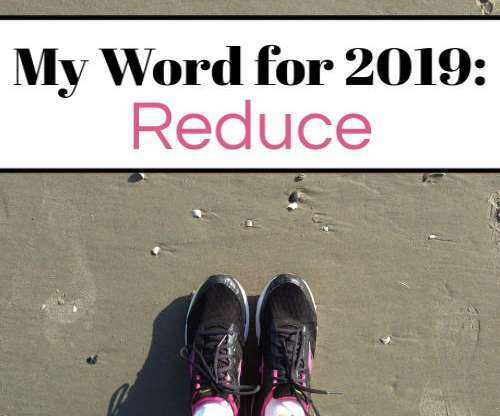 It’s been a trend every January and I’ve always found it interesting to read how other people have come up with their one word. I chose a word back in 2014 and by the end of that year I forgot what the word was! 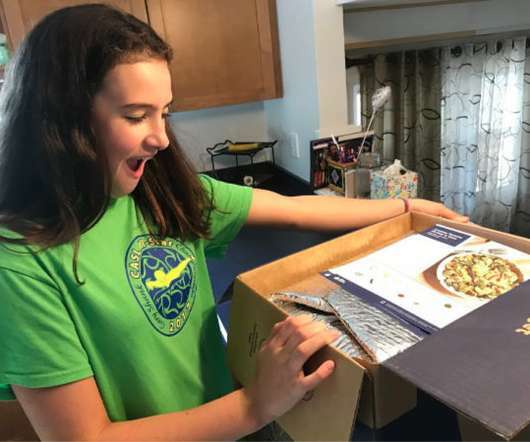 This is not a sponsored post, however, any direct links to Blue Apron are my referral links. You will receive dollars off your first order and I will earn a credit. I only write my honest opinion on products that I have tried. Thanks for your support. 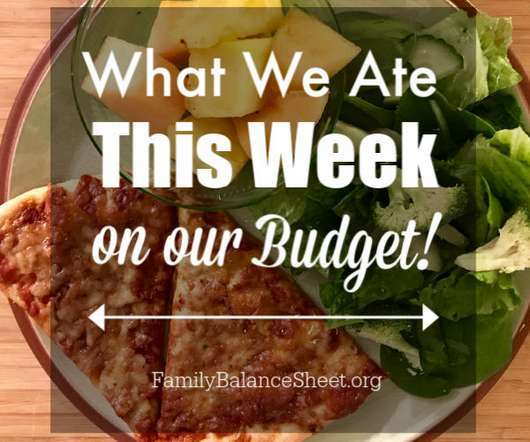 Here’s a peek at what we ate this week on our budget. I’ve had to bump up the budget over the years as my kids have grown and started to eat as much as adults. I now spend $600-700/month on groceries and I struggle to remember those days when I spent $400-500. I have a big favor to ask you. 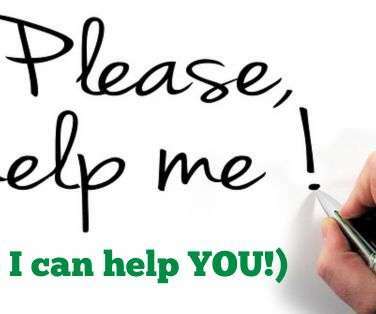 I know that you all are extremely busy, but could you please, pretty please with a cherry on top, complete my reader survey. Now before you roll your eyes and leave, let me explain why I’m asking this of you. 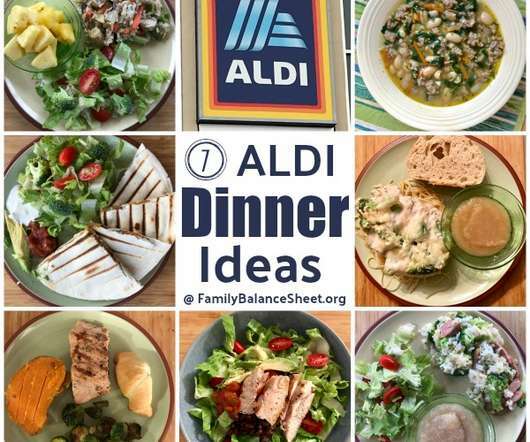 Whether you’re an avid Aldi shopper or new to the store, I’ve pulled together 7 Aldi Dinner Ideas for $70 to make your next meal plan easier. I bought all the main ingredients for these 7 dinners at Aldi and the cost was around $70–AND there were leftovers for additional meals. It’s no secret, I am fascinated, encouraged, and border-line obsessed with debt freedom. 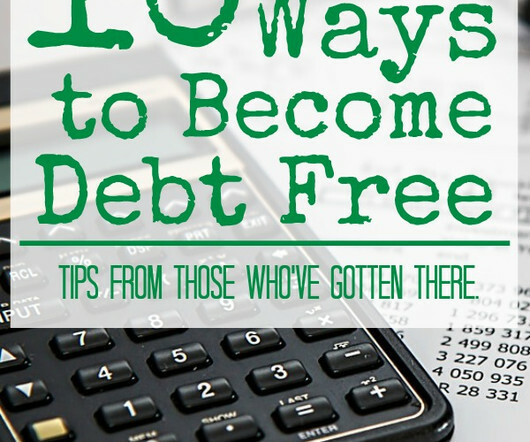 The idea of becoming debt free makes me downright giddy. 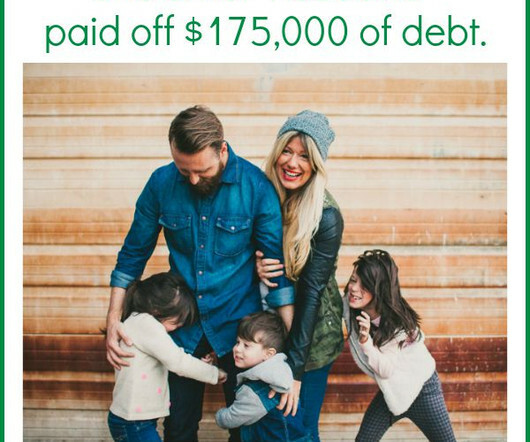 So I love to hear the success stories of others who have found debt freedom. But selfishly, I wanted to know their secret. Welcome to your guide to the U.S. National Parks. 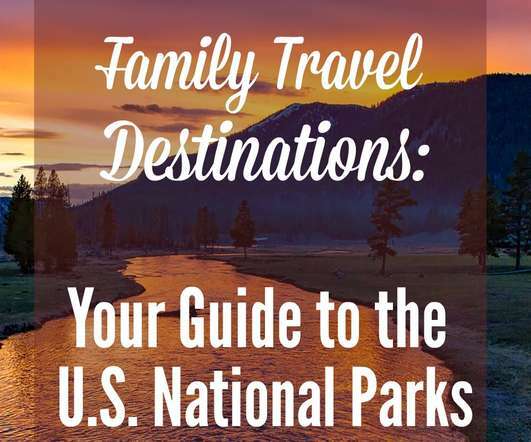 As a family, we have dreams of traveling extensively throughout the United States. And with travel comes planning, both financial and logistical, so my goal is to create a database of travel bloggers’ reviews of the U.S. National Parks. 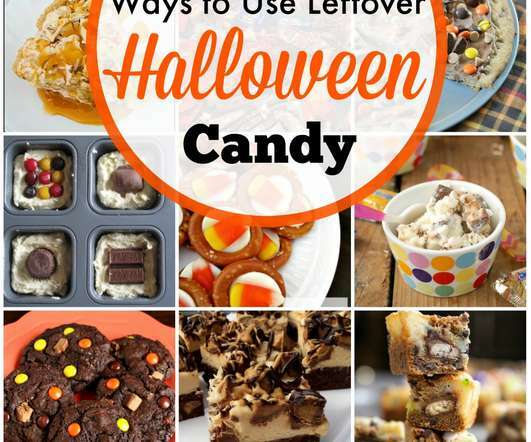 Looking for ways to use leftover Halloween Candy? I’ve got you covered! I’m a big fan of all things sweet and chocolate, so I look forward to Halloween candy. 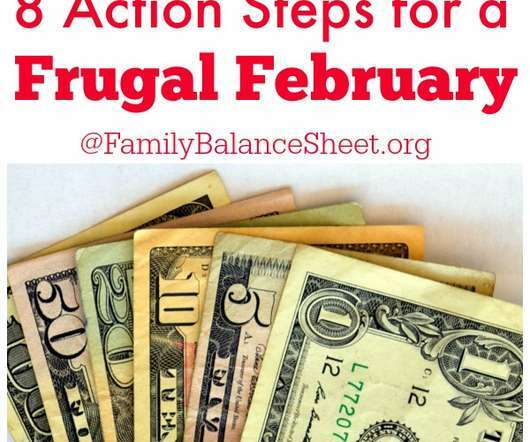 Frugal Friday: A recap of how we frugal-ed our way through the week. so that we have more money to put towards our financial goals. Our mission: Live WELL On LESS Money. 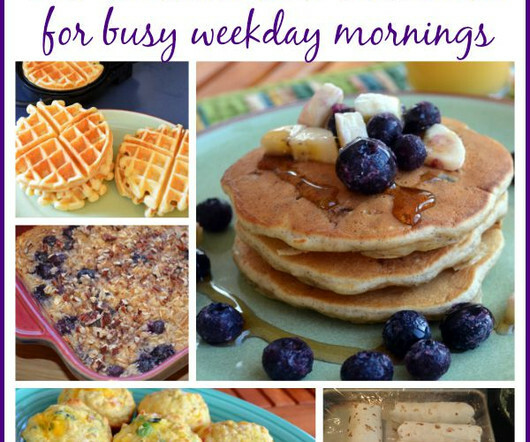 What We Ate this Week: I make an effort each week to serve my family delicious food but still stick to the budget. It happened. I turned 49 last month. I survived…but my mom’s homemade birthday cake had a lot to do with it. Now I’m on the road to the big 5-0! Half of me is in such denial that I want to hide in bed under my covers. Today’s Debt Free Story is from Lydia. She blogs about living a limitless life on a limited budget at Frugal Debt Free Life. Tell us about you and your family. Where are you from? What do you and your spouse do for a living? What are your hobbies? Who doesn’t love to dine out? The thought of someone else preparing my meal, serving it, clearing the table AND doing the dishes is quite dreamy. At one time, we ate out every Friday night and again on Saturday and Sunday for lunch. 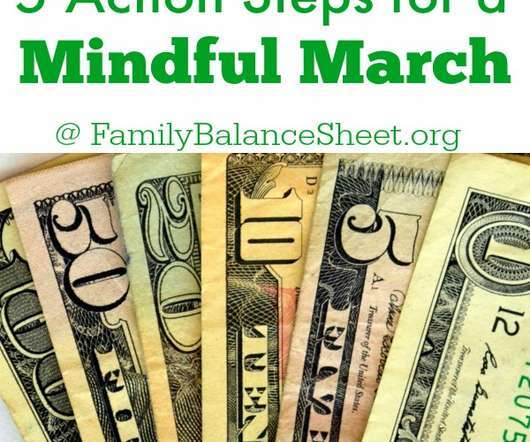 Need to cut your spending? We did too and these categories were the easiest to cut without feeling too much pain. 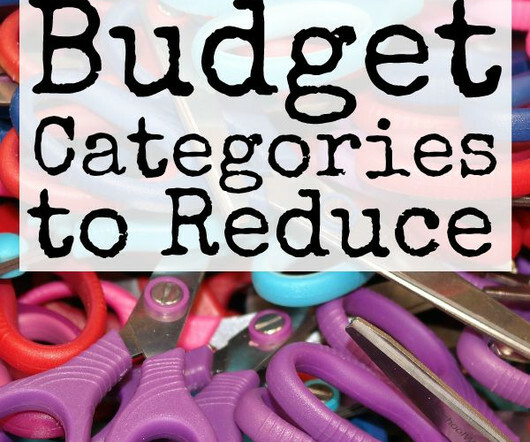 The 5 Easiest Budget Categories to Reduce. Groceries. 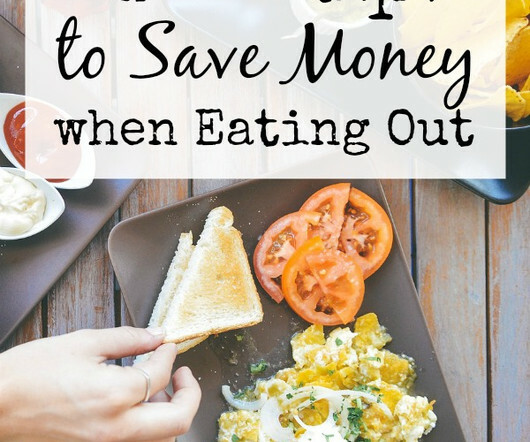 If you are trying to reduce your expenses, groceries should be the first thing you attack. 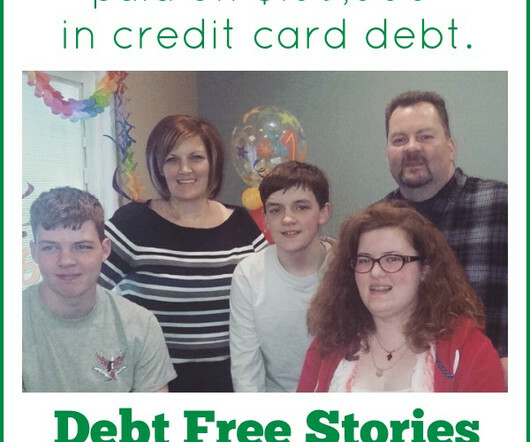 Today’s Debt Free Story is from Deacon. 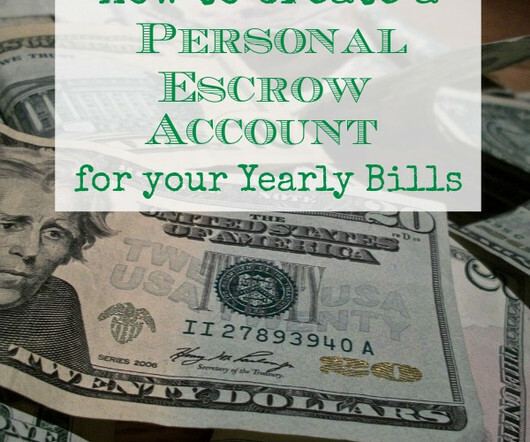 He is a financial coach and blogs at Well Kept Wallet. Tell us about you and your family. Where are you from? What do you and your spouse do for a living? What are your hobbies? The end of summer edition of Chit Chat. Here’s a peek at what’s going on with me, my family, and our life since my last Chit Chat. . I was vacant from the blog and its social media for much of the summer. Today’s Debt Free Story is from Brian. 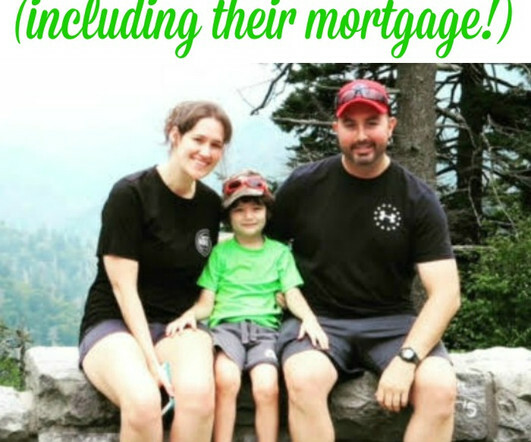 He writes at Debt Discipline about about how his family of 5 deals with money, budgets and debt. Tell us about you and your family. Where are you from? What do you and your spouse do for a living? What are your hobbies? . 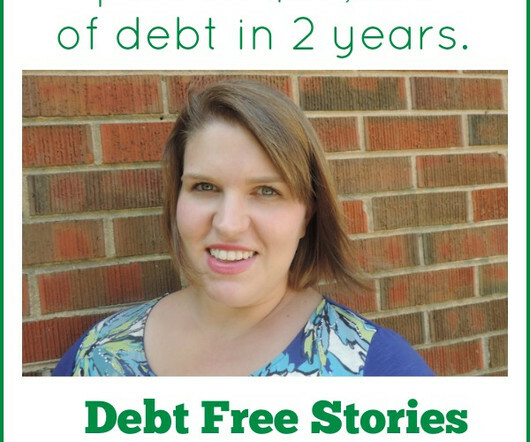 Today’s Debt Free Story is from Jessica. 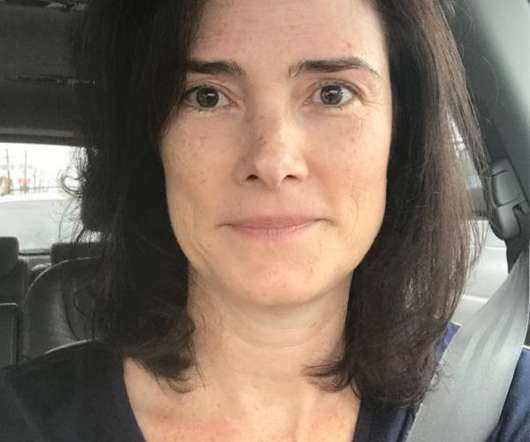 She writes about living naturally and intentionally at Jessica Munday. Tell us about you and your family. Where are you from? What do you and your spouse do for a living? What are your hobbies? It took me awhile to jump on the grocery app bandwagon. They seemed more time consuming than they were worth. 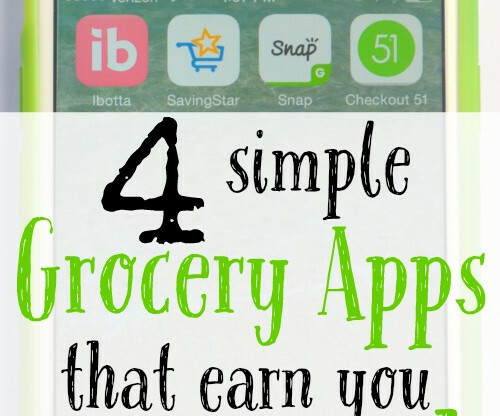 But I have found 4 grocery apps that I now use regularly and I have a system in place to use them efficiently. This cute green summer dress was banished to the back of my closet for a few years. It was a 40th birthday gift to myself and even though I love the dress, I never truly felt comfortable (or cute) in it. The dress can be worn in all occasions, from dressy to casual. 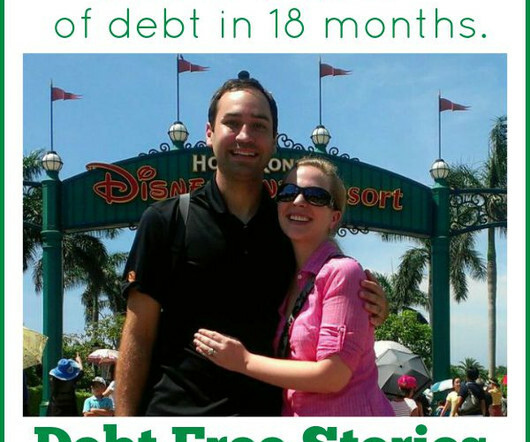 Today’s Debt Free Story is from Jen. 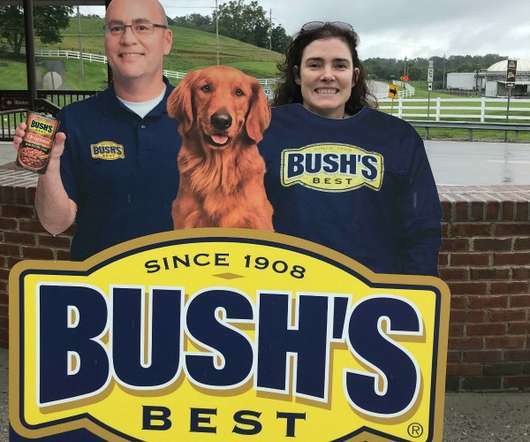 She is a speaker, author, and volunteer firefighter. Her website is The Iron Jen. Tell us about you and your family. Where are you from? What do you and your spouse do for a living? What are your hobbies? 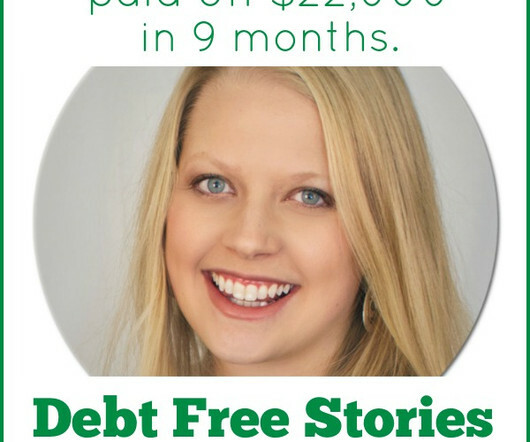 Today’s Debt Free Story is from Shannon. She writes at Growing Slower. Tell us about you and your family. Where are you from? What do you and your spouse do for a living? What are your hobbies? 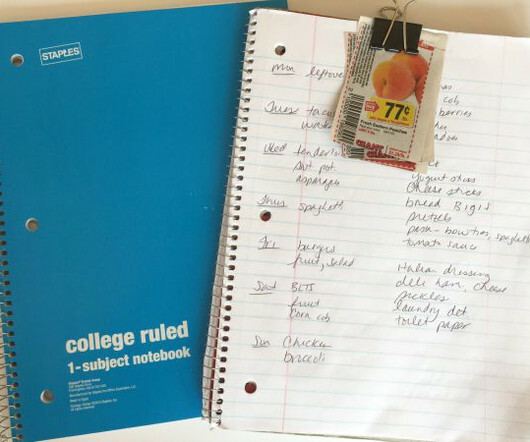 Include anything that you’d like to add to give the reader an idea about your personality. Rotisserie Chickens are one of my time savers. 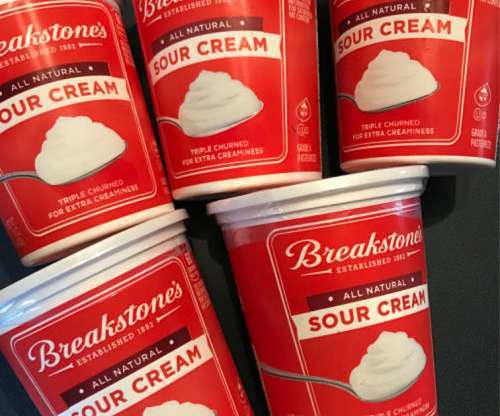 They are extremely convenient, inexpensive and my family thinks they’re delicious. You could buy raw whole chickens for less per pound and roast yourself, but rotisserie chicken makes a very quick dinner when time is short. 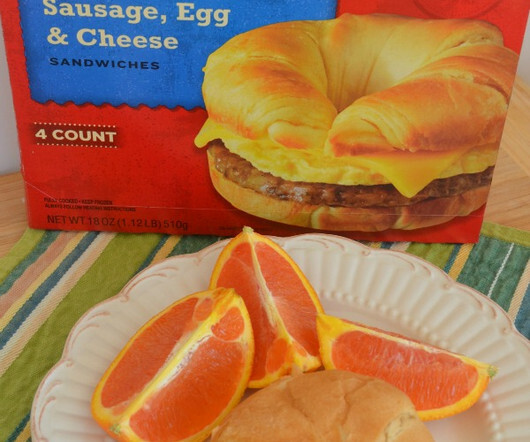 Raise your hand if you’ve left the house in the morning without eating breakfast? Raise your hand if you attempted to eat your left foot by 10 am? Weekday mornings can be very hectic. I get it. Especially the beginning of the school year when we’re all trying to get back into a routine. I’m on a mission to eat well and serve my family tasty food on our limited budget. 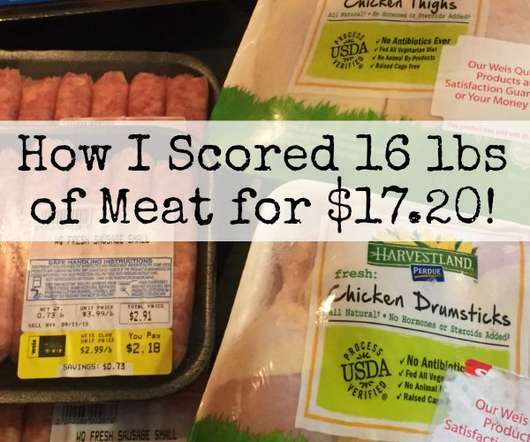 Meat can be one of the largest grocery purchases, but with these ten smart tips you can have your meat and eat it too! 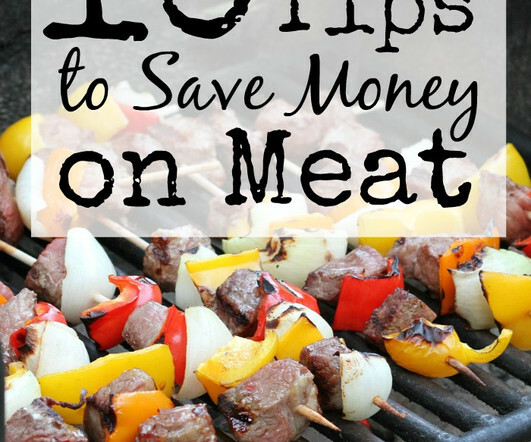 10 Smart Tips to Save Money on Meat. Know Your Prices and Stock Up when you find a Good Deal. We are a family on the go. 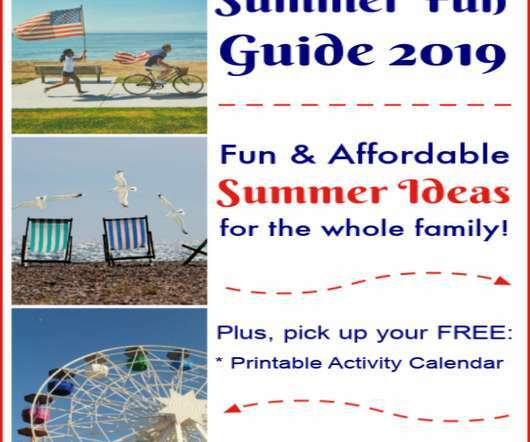 Our schedule has become more crazy with work, school, and extra-curricular activities as my kids have gotten older, and lately our weekends, which should be a time of rest, end up being just as hectic as our weekdays. This is NOT a sponsored post. However, all links to Medi-Share are referral links. 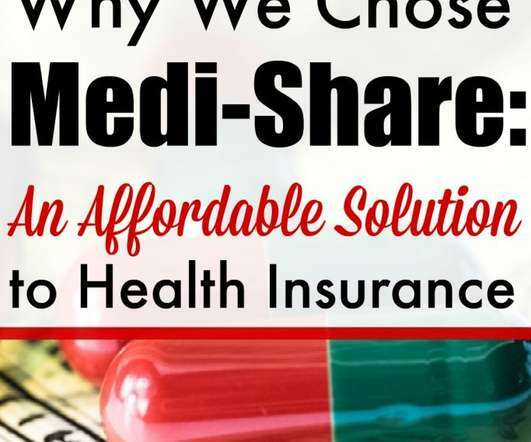 I only suggest products that I believe in, but note that we are still very new consumers of Medi-Share. This is my honest opinion so far and I will be making updates through out the year. 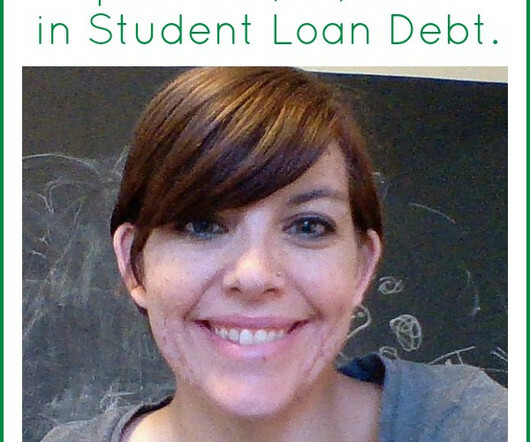 Today’s Debt Free Story is from Acadia. 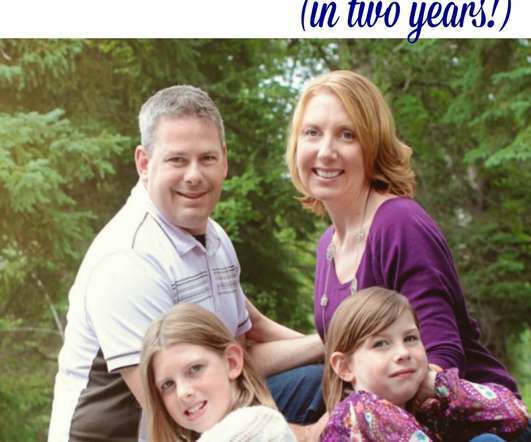 She writes about simple living, parenting and her family’s foster story at Fostering Simplicity. Tell us about you and your family. Where are you from? What do you and your spouse do for a living? What are your hobbies? April is always a very expensive month for us. 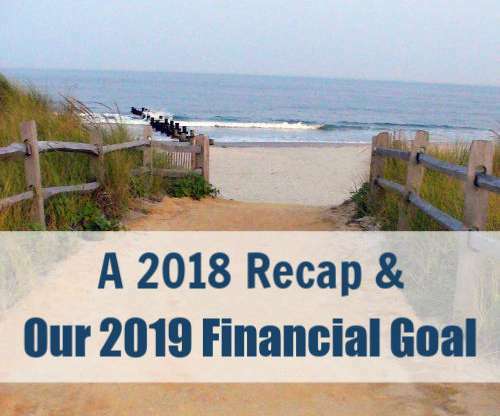 Our home-owner’s insurance, auto insurance, and local real-estate taxes (for our home and our business property) are due, and on top of that, we also owed the Federal government this year. 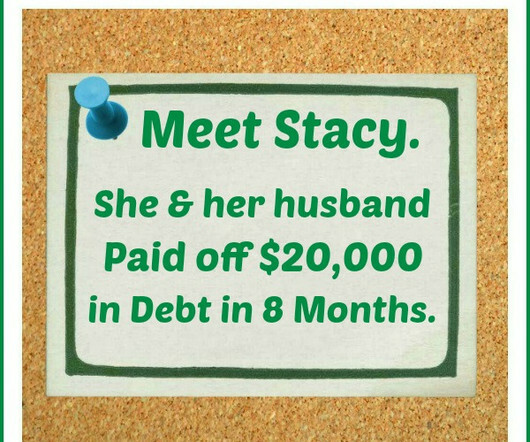 Today’s debt free story is from Stacy. 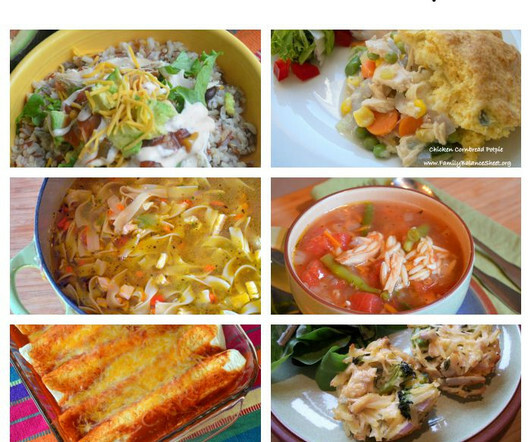 She shares delicious recipes, money saving tips and frugal living posts at her blog, Stacy Makes Cents. Tell us about you and your family. Where are you from? What do you and your spouse do for a living? What are your hobbies? 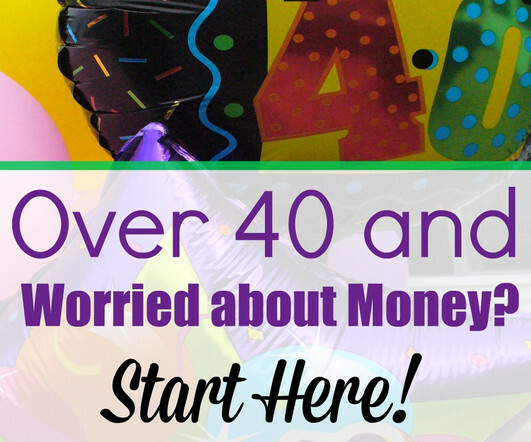 I’m a proud member of the over 40…+… club! And by over 40, I mean I’m on the down slide to 5……nope, can’t quite type that number just yet. I really am enjoying this decade though. 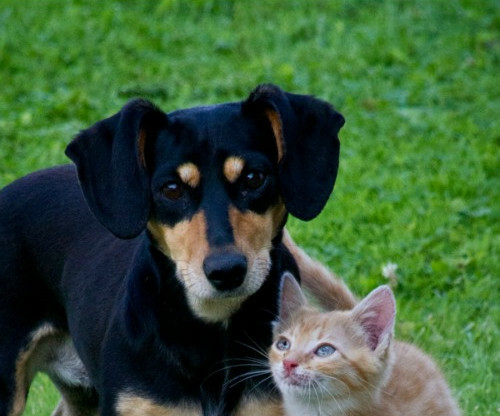 This is a sponsored post written by me on behalf of PetSmart Charities for IZEA. All opinions are 100% mine. Long before my husband and I had children, we were the proud parents of an adorable dog named, Toby. Woo Hoo! Summer is here. Three glorious months of sunny skies, warm weather and family time. 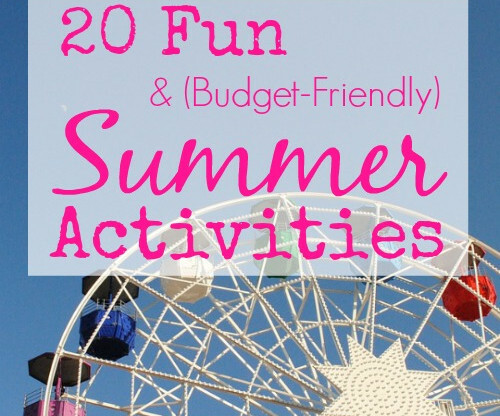 Here are 20 ideas that are family friendly, fun, and easy on the budget. 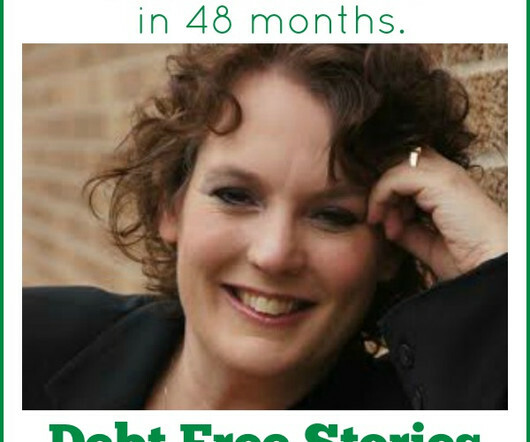 Today’s Debt Free Story is from Ruth. She is the author of the successful website, Living Well Spending Less , where she writes about finding the Good Life on a budget. Tell us about you and your family. Where are you from? What do you and your spouse do for a living? What are your hobbies?